The picturesque Canal de Briare, which connects the valleys of the Seine and the Loire, is notable for a number of reasons apart from the delightful scenery through which it wends its way. 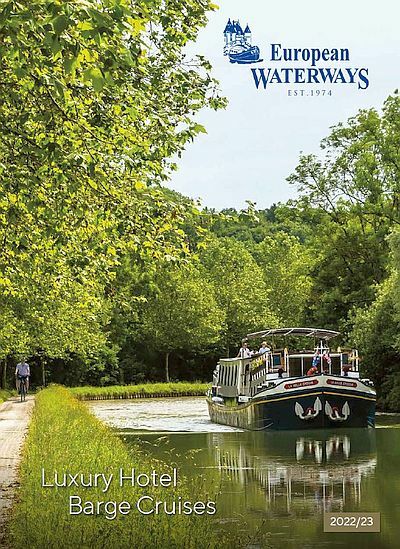 A popular route for both private and commercial cruising vessels, the canal is renowned as one of the loveliest places for a barge cruise as well as being a highly impressive feat of engineering. Along with the locks at Rogny-les-Sept-Ecluses, the many other attractions along the course of the canal make it a popular route in France. In Montargis, one of the most renowned local businesses to have put this pretty town on the map is the Mazet Praline Shop. The confectioner still makes its praline treats to the recipe of founder, Leon Mazet, who opened the shop in 1903. As well as a range of chocolates and other delicacies, the shop is famous for its signature caramelised almond, the Prasline Mazet de Montargis. For many centuries the Canal de Briare existed as an important channel to transport coal, wood, wine and other supplies from the Loire Valley to Paris. Today, this beautiful waterway serves as one of the most appealing locations to explore on a barge cruise.